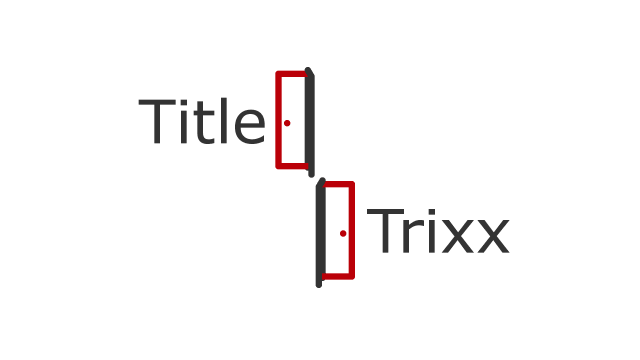 Announcing the immediate availability of Breadcrumb NavXT Title Trixx 2.0.0. For this version, the internal plugin structure was re-written to bring it inline structurally with the other premium extensions. 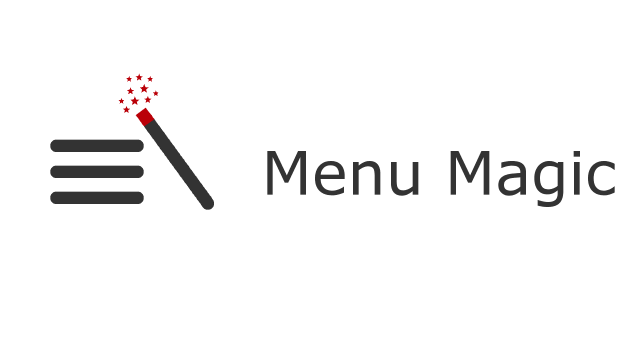 Announcing the immediate availability of Breadcrumb NavXT Menu Magic 2.0.0. For this version, the internal plugin structure was re-written to bring it inline structurally with the other premium extensions. Additionally, UberMenu support was improved with automatic suppression of the inclusion the UberMenu menu items that are for content organization only (e.g. [UberMenu Column], [UberMenu Row], [UberMenu Horizontal Divider], [UberMenu Custom Content], [UberMenu Tabs Block], [UberMenu Segment], and [UberMenu Widget Area]) in the breadcrumb trail. Announcing the immediate availability of Breadcrumb NavXT WPML Extensions 1.5.0. New in this version is better out-of-the-box support for Breadcrumb NavXT Menu Magic in WPML. 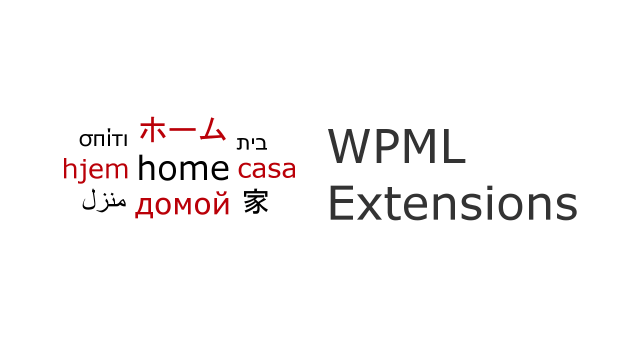 Previously, the “Adjust IDs for multilingual functionality” setting in WPML had to be selected for menus to get translated for Breadcrumb NavXT Menu Magic. Additionally, the internals have moved to the latest extension plugin framework. Holy REST API Batman! New in this release is the addition of REST API endpoints for posts (of any post type), terms (of any taxonomy), and author archives. Support for root pages for author archives was also added. Additionally, support for microdata format Schema.org BreadcrumbList was added to the included widget. On the bug fix front, two bugs were fixed in this version. One bug involved a PHP warning being thrown due to get_term() not returning an instance of WP_Term. The other involved fixing the incorrect label for the Schema.org BreadcrumbList RDFa format option. The Breadcrumb NavXT REST API introduces endpoints for retrieving Schema.org BreadcrumbList compliant JSON-LD formatted breadcrumb trails for posts, terms, and author archives. For applications that do not need the REST API, it may be disabled by defining BCN_DISABLE_REST_API to be false in wp-config.php. See the Breadcrumb NavXT Rest API Reference for more information. Previously, support for Breadcrumb NavXT was provided on this site and the WordPress.org sub-forum for Breadcrumb NavXT. Breadcrumb NavXT even included a link to the release announcement for reporting bugs. However, starting with 6.1.0, official support is moving completely over to the WordPress.org sub-forum for Breadcrumb NavXT. Most support queries already come through the forums, this just codifies it. Users of the premium extensions with valid support license keys still receive email support initiated via the support ticket form. One of the new features in Breadcrumb NavXT 6.1.0 is the introduction of several REST API endpoints. These endpoints allow for the retrieval of Schema.org BreadcrumbList compliant JSON-LD formatted breadcrumb trails for posts, terms, and author archives. This quick guide presents an example of how to disable the Breadcrumb NavXT REST API. Given that not all sites want or need REST API access to breadcrumb trails, Breadcrumb NavXT 6.1.0 also allows its REST API to be completely disabled. This is accomplished through setting the BCN_DISABLE_REST_API named constant. Placing the above code into wp-config.php will disable the Breadcrumb NavXT REST API for that WordPress install. It is as simple as that.